The National Highway Traffic Safety Administration (NHTSA) took an important step towards interpreting safety standards in ways that could make self-driving cars a reality for the public: it said that computers controlling those cars can be considered drivers just like humans. 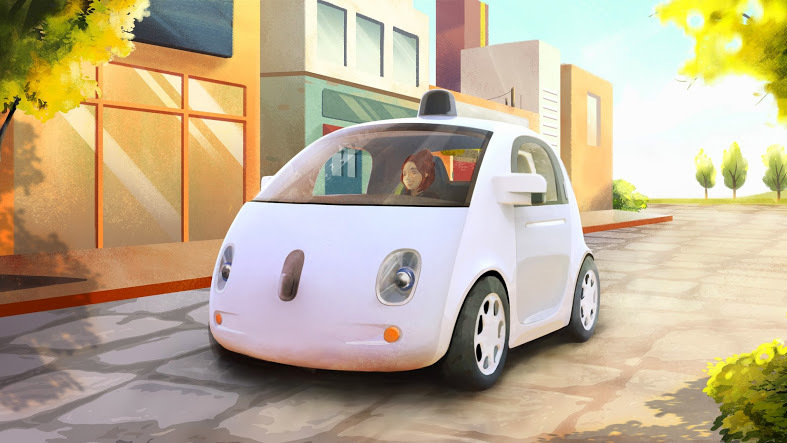 The NHTSA said that it would write guidelines for self-driving cars within six months. Their answer was specifically given in response to a detailed request from Google, and was posted online so all could see. Their answer to over 20 questions was that the SDS (self-driving computer and AI system) is the driver. But when it came to eliminating brake pedals, the NHTSA said that safety regulations and laws would need to be changed before brakes could be removed from the passenger compartment. The question of who is responsible for a self-driving car is an important starting point for legal, insurance, and safety considerations. Setting the computer (and thus the maker of the computer and software) as the “driver” and as the responsible person/entity, is the first step along a long pathway toward establishing all the new rules for self-driving cars – including eliminating the need for brake pedals controlled by the human driver. In a recent speech in Washington DC, the president of Volvo Cars, Hakan Samuelsson, said that the US is currently “the most progressive country in the world in autonomous driving but it risks losing its leading position” because of the lack of Federal guidelines for the “testing and certification” of autonomous vehicles. Unanswered ethical and legal concerns, particularly when it comes to liability for driverless car accidents, are also stalling development. Thus the NHTSA's promise to write guidelines for self-driving cars within six months, and their defining the SDS as a driver, are both good signs.